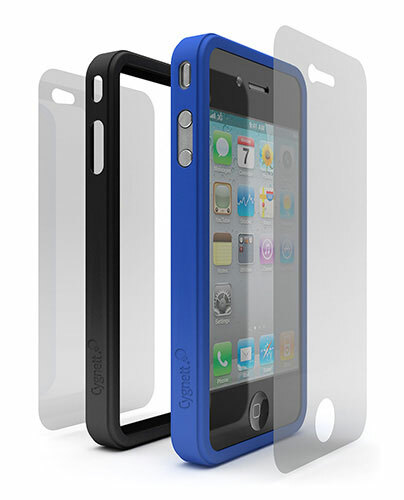 This innovative case from Cygnett is reminiscent of Apple's official bumper case which addressed the antenna problem of the iPhone 4. 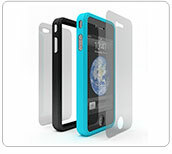 However unlike the Apple bumper case, Cygnett are offering two cases for the price of one and best of all, they come in a variety of neutral and funky colours which gives full 360 protection to your expensive smart phone. Another feature of the Snaps Duo is that they are made from silicon that ensures additional grip when using your iPhone 4. It felt quite good in the hand without any fears of dropping the item. As mentioned and unlike some cases, the Snaps Duo protects all sides of the iPhone and ensures that you still have access to your buttons and camera. Brilliant in preventing scratches, scuffs and knocks. In our everyday use we found no issues with the Snaps Duo and we were able to connect additional accessories into it that included headphones, USB cable and the dock. Installation is also a simple process and quite quick. Changing the colour is also (pun intended) a "snap". With two years warranty, an additional year than Belkin products, the Cygnett Snaps Duo comes in red, turquoise, grey, yellow, pink and Blue with the second colour or shade always black. 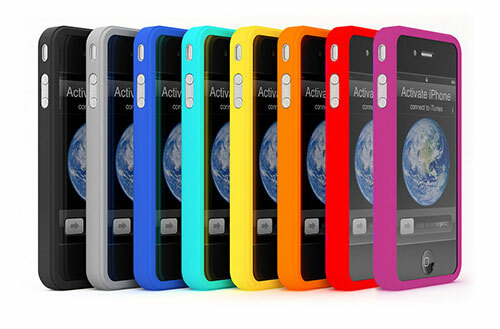 It's time to dress up your iPhone 4! Definitely one to investigate at your iPhone 4 retailer.